We supply products to some of the world’s biggest automotive and non-automotive businesses, and our customers expect the highest quality products and services. That’s why our focus is to continuously drive quality improvement and reliability throughout our design, manufacturing and delivery processes. Our emphasis on efficiency and effectiveness eliminates product defects and reduces waste across the supply chain. 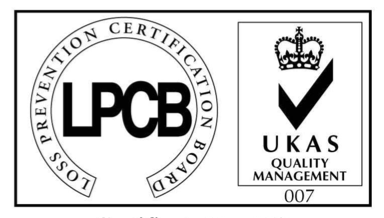 Rigorous certification audits by impartial experts ensure our manufacturing processes meet the highest international safety, quality and performance standards. Our operations are accredited by two bodies – BRE Global and NQA (IATF). BRE Global is an independent, international certification body, offering certification of fire, security and environmental products and services, management processes and other products and systems. 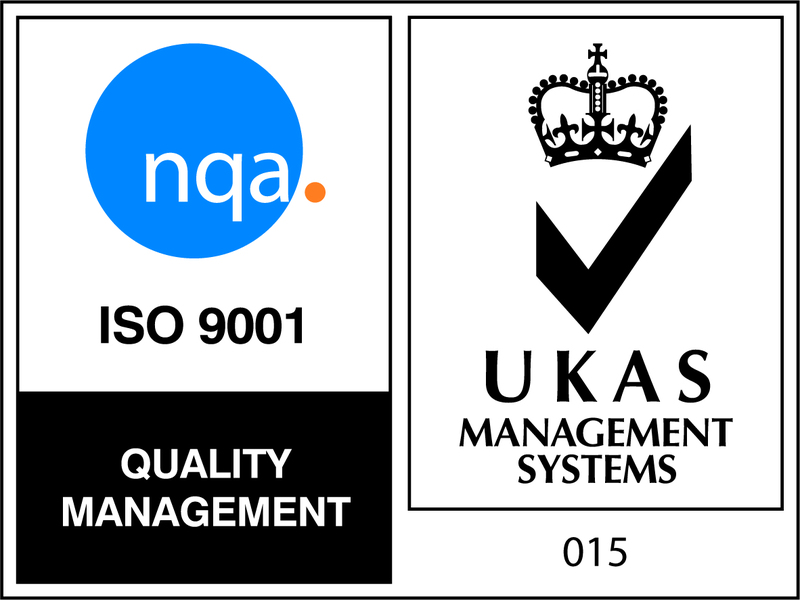 Our BRE certification audit to ISO9001:2015 standard covers all manufacturing, focusing specifically on the fire protection side of our business. The NQA accreditation ensures we understand and adopt automotive manufacturing methodologies. 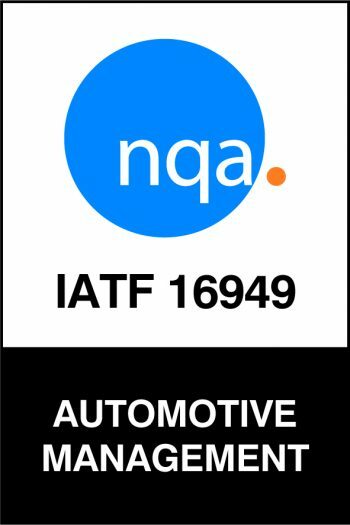 IATF is the International Automotive Task Force for providing international standard certification – IATF 16949:2016 – for automotive quality management systems. A combined ISO9001:2015 and IATF16949 audit ensures we can work at the highest level in global automotive industry supply chains.